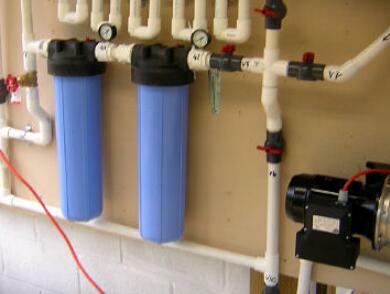 It is a simple matter to install a water filtration system and replace the filter regularly. But even a simple matter has a reason to explain. In this article we're going to tell you the necessity of installing household water filtration system. If you are already aware of the terrible drinking water, please skip this article. If not, please read on. 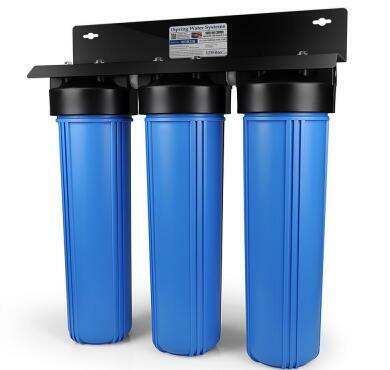 Here are the reasons for installing home water filtration system and replacing the filter element. Tap water contains chlorine, and some chlorine compounds can cause cancer. Tap water can contain heavy metals and some minerals, such as lead. There are pollutants such as pesticides and radioactive substances in the tap water. Tap water is often contaminated with E. coli and other pathogenic insects. Municipalities add fluoride to drinking water. Fluoride is rated as a neurotoxin by the world's leading scientific journal. Well water may be contaminated by pollutants such as pesticides and minerals. In general, unfiltered water contains substances that damage our health, but these substances can be removed by the water filter. Install a suitable household water filtration system and change water filter regularly, both of which ensure clean and healthy water. Give us a message online and we will provide you with the best water quality solution.